New research brings unexpected findings each year. The progress made in treatment and diagnosis during the last decade has been greater than that made over the past 100 years. It is therefore a sensible idea to maintain control of a disease that tomorrow may be curable. As a motivational speaker and two-time author, Keva Brooks Napper established MEEK LEGACY, LLC which educates and empowers others concerning invisible illnesses such as lupus. Keva has a Bachelor of Arts degree in Elementary Education with a minor in English. 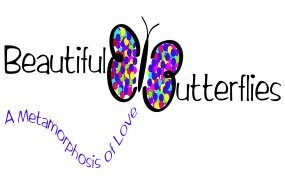 She is also the Founder and Executive Director of Beautiful Butterflies, Inc., a nonprofit lupus foundation. She teaches and facilitates groups as well as serves as an ambassador for Lupus Awareness through personal experience and pragmatic application. Being a 15 year Lupus Thriver, Keva knows the daily challenges that many with an autoimmune disease face. She has overcome three blood clots on the brain, two strokes, hair loss, seizures and many struggles. She teaches that the best way to overcome such obstacles is simply (thriving) one day at a time. 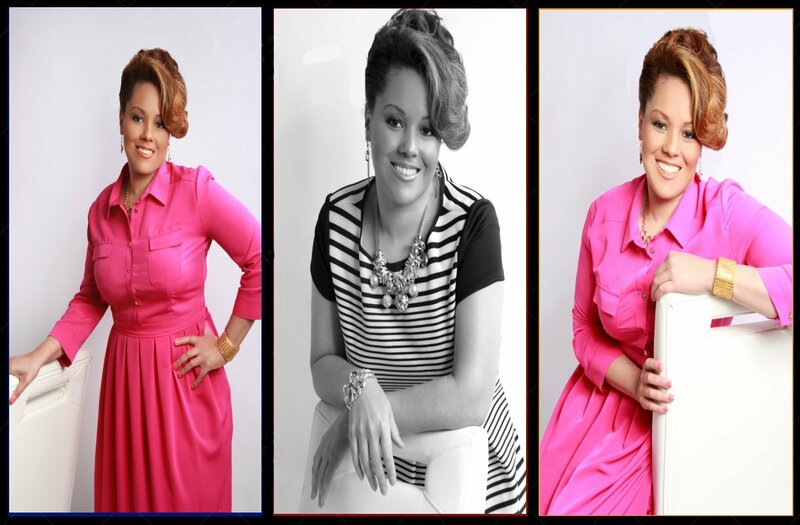 During her spare time, Keva enjoys traveling, singing and acting. Her life is strengthened by spending time with family. “A day is never wasted as long as a memory is created” and she enjoys creating memories with those she loves. She currently resides in North Carolina.